We’ve given loads of content bonuses this year! 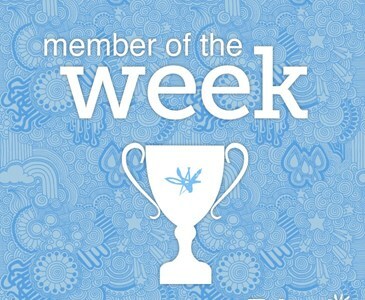 Our Member of the Week is ‘angelapickle’, 10,000 points will be rewarded to you! Enjoy your week and Happy Posting.